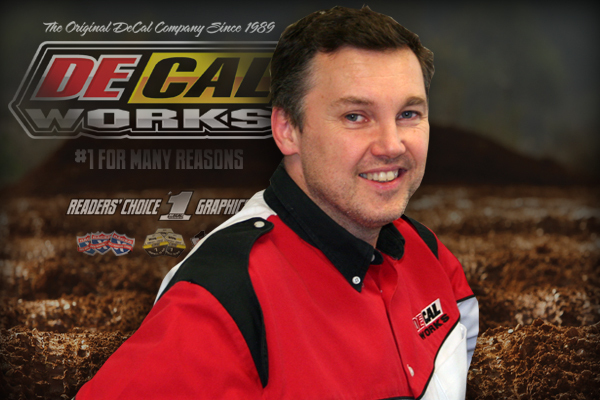 At DeCal Works, The most important part of our business, next to the superior quality of our products, is our Customer Service. 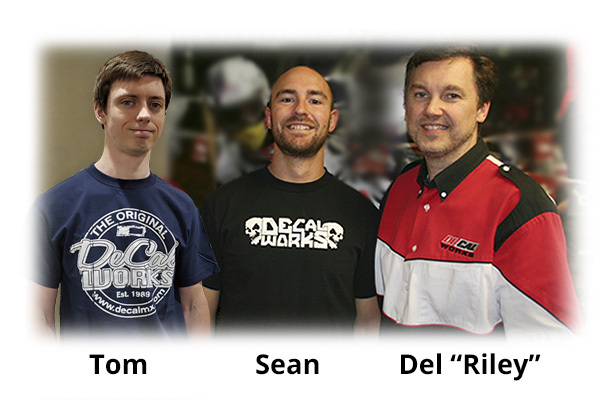 Meet the DeCal Works Sales Team. Not only does each of them have numerous years of sales experience in the industry, they are educated on every item, every bike, and every aspect of this cutting edge industry. 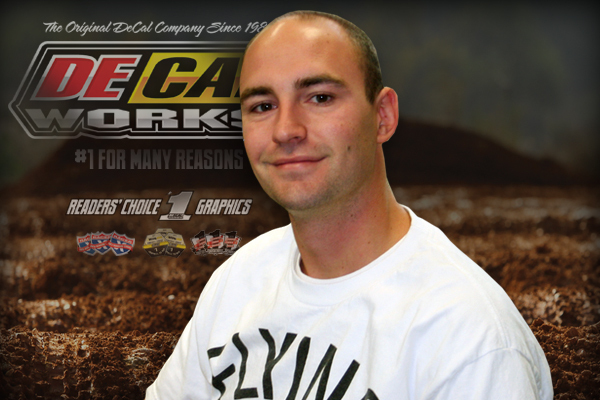 Our Sales team is equipped to handle any questions, comments or orders you have no matter how easy or complex. From backgrounds to Full Bike Kits, Neck Brace DeCals to ID Kits, whether you know exactly what you want or don't know where to start, our Sales Team will offer you the expert guidance to bring your ideas to Full Color Top Quality Reality. Email me your address and phone number and I will mail you our color wheel that shows all of our actual print colors! Dual Sport and Adventure Touring. Cooper Webb, Austin Forkner, OffRoad Wonder "CONNOR NEJEDLY" ! Bob Hannah, and Danny "Magoo" Chandler.